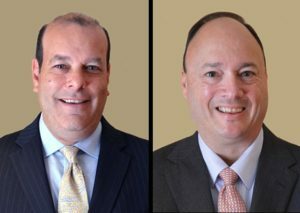 LKQ announced Thursday that the company had tapped CFO Dominick Zarcone to succeed CEO Robert Wagman, who will step down for health reasons. Wagman had been CEO since 2011 and worked for the company since 1998. He will stay on part-time as a consultant. Wagman had been in the parts industry since 1987, when he worked as an accounts executive for Copart. Prior to joining LKQ, he spent three years as the outside sales manager at Triplett Auto Parts, part of that time overlapping LKQ’s purchase of the company in 1998. 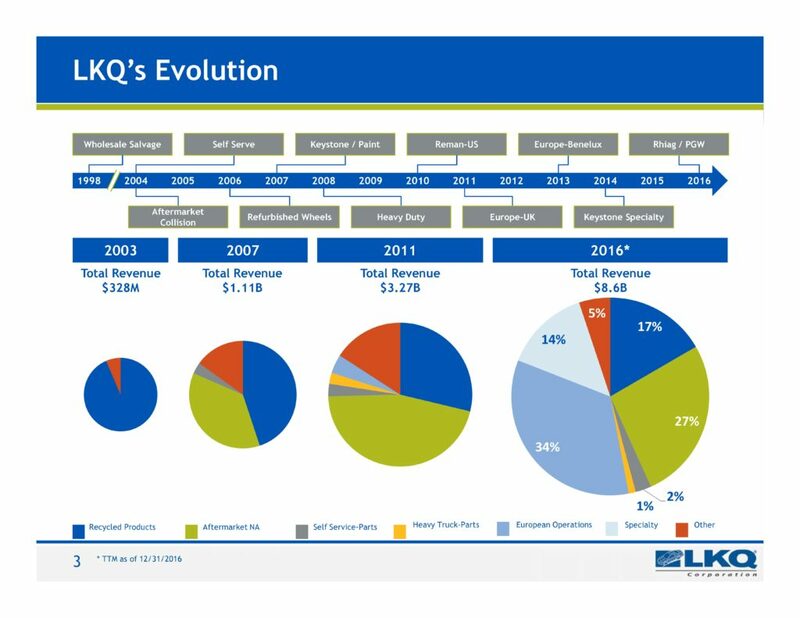 Zarcone started as LKQ’s CFO in 2015. Unlike Wagman, Zarcone has spent the bulk of his career in the investment banking world, culminating with serving as chief financial officer of Baird from 2011 to 2015. “It has been a privilege to be associated with the Company for the past 14 years, and I look forward to continuing to work with the nearly 40,000 talented people at LKQ as we pursue our mission to be the leading global value-added wholesale distributor of vehicle parts and accessories,” Zarcone said in a statement. Finally, the company announced that LKQ board Chairman Joseph Holsten — Wagman’s predecessor as CEO since 1998 — would become executive chairman. Holsten, Wagman and Zarcone have grown the company from a $328 million recycled parts vendor to a $8.6 billion diversified, global operation that draws heavily on aftermarket parts (and now glass) as well. The company also last year was named to the Standard & Poor’s 500.